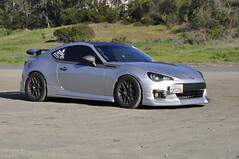 WHAT DID YOU DO TO YOUR BRZ TODAY? 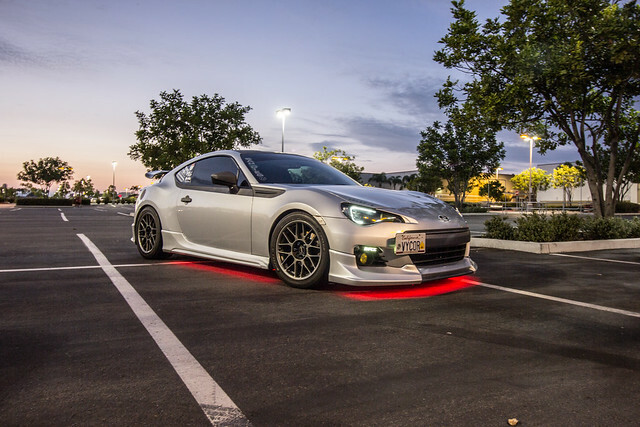 Would you mind getting some more pictures on thoose lights? I really like the look but haven't seen them installed. Installed Corsa catback with black tips. nice! How does it sound? Sounds great! What I like, is there is no drone while cruising. I'm going to try and get some good videos this week. traded it off on a truck, so long lads and ladies! be safe and have fun! 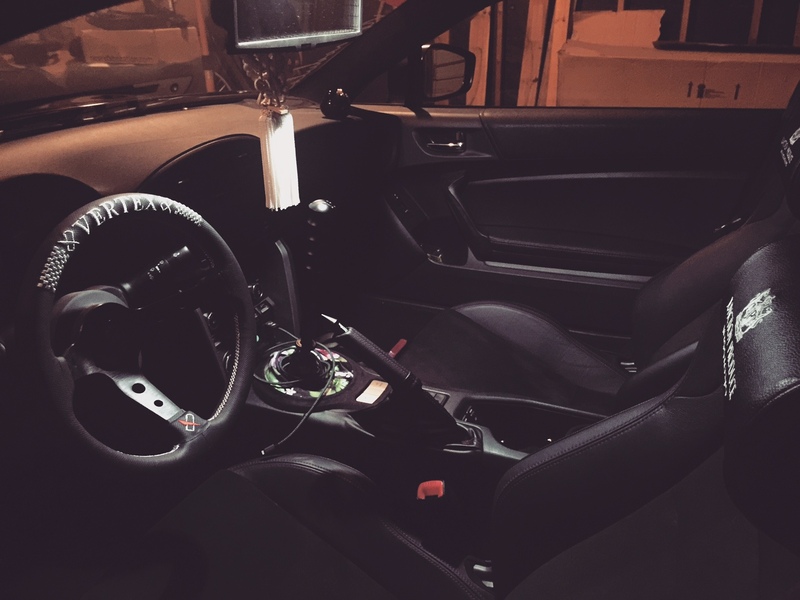 My good sir, what shift knob is that? Pounded a couple hundred miles on the blue ridge parkway. Mount Mitchell was in a cloud bank so I rambled on to the viaduct at Linnvile Gorge. The rangers where working a flipper so free reign in third.